Make Again? Yes! It’s a lovely pattern. Sometimes when you’re planning a sewing project, it turns out exactly the way you want it to be. 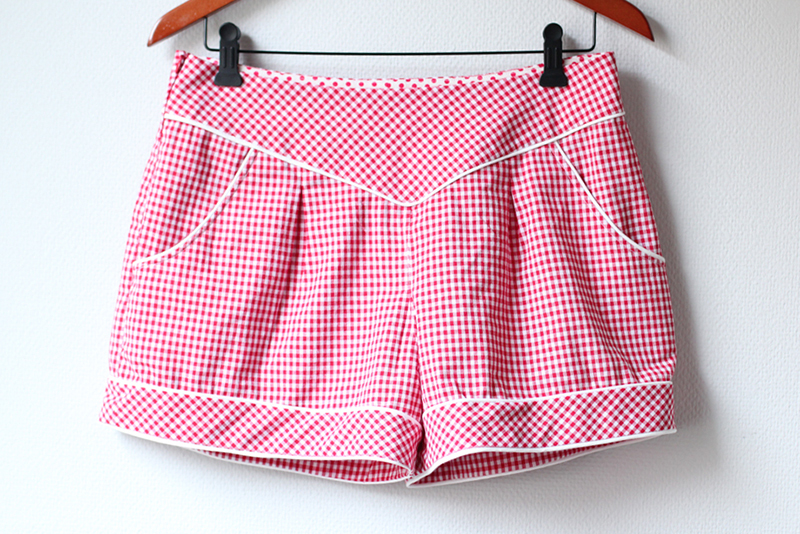 Take these shorts for example: I planned on making them in red and white gingham, with piping details and polka dot facings. They have the slight vintage vibe I was going for, all seams are neatly finished and the fit is spot on. Yet sadly when I first put them on, I knew they just weren’t my style. 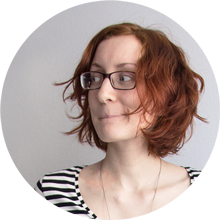 In my eyes, I looked like a four year old. As if the only thing missing in the picture was a lollipop or a teddy bear. I’m sure these would work well for other girls, but there’s just too much „cute“ for me to feel comfortable. The pattern is the Deer and Doe Chataigne which I managed to squeeze onto a teeny tiny piece of gingham fabric from the remnant bin. 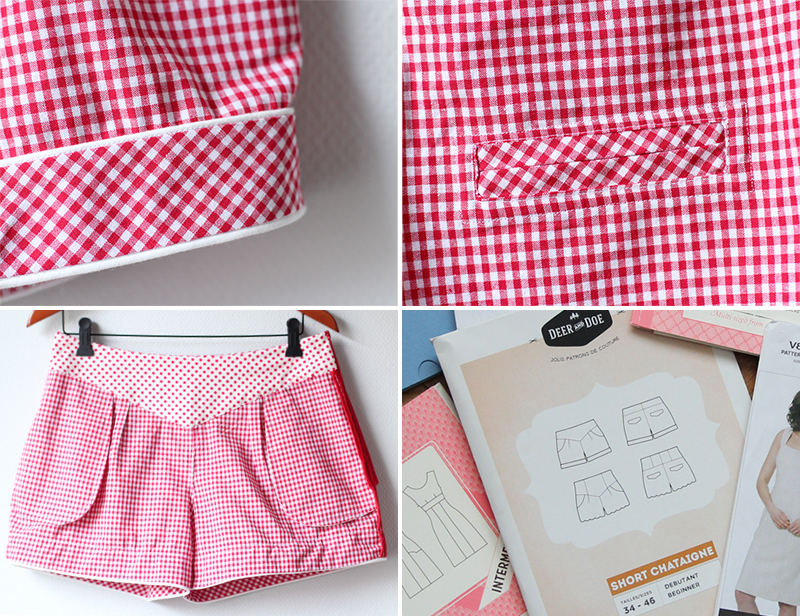 The facings are made from scraps of white and red polka dot fabric. These shorts are one of two projects I started last summer and never finished. I’m trying to tackle all my UFOs as part of the Destashing Year. 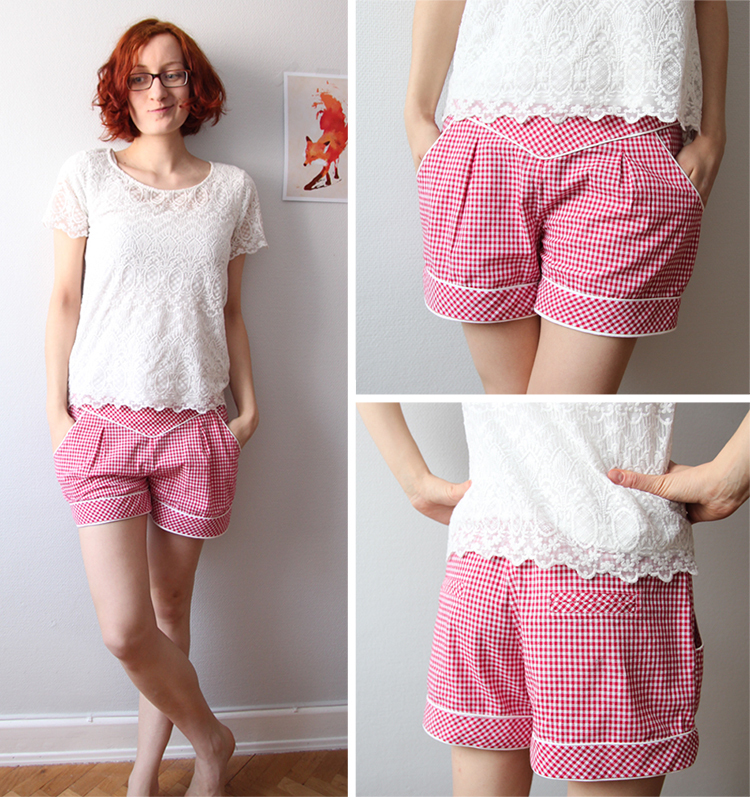 I love how these shorts turned out: They look very neat inside-out and only have a few minor flaws (one or two seams didn’t turn out 100% straight. The thought of letting them be a wardrobe orphan in my closet, makes me sad. I thought about selling them, but I’m very insecure about the price. Have you ever sold a handmade item? Any tipps or suggestions on pricing?